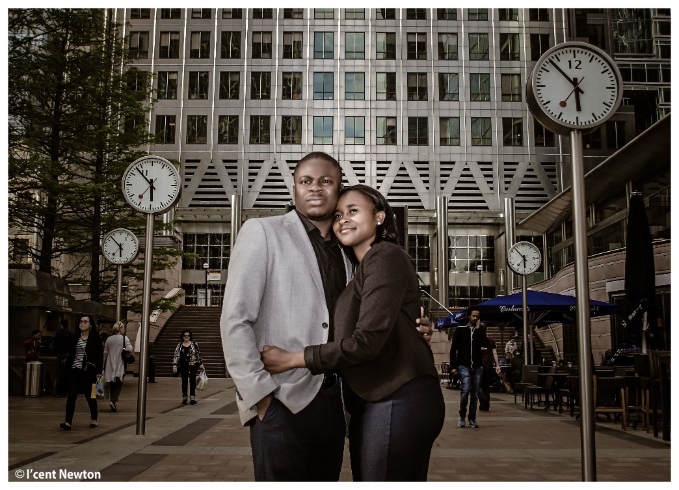 It was another opportunity to create some art over the weekend during Michelle & Michael's Prewedding shoot in Canary Wharf, we enjoyed every bit of the entire shoot and just didn't want it to come to an end,but the good thing is that in a couple of weeks they will be getting married and it will be another opportunity for them to smile at the camera Lol! 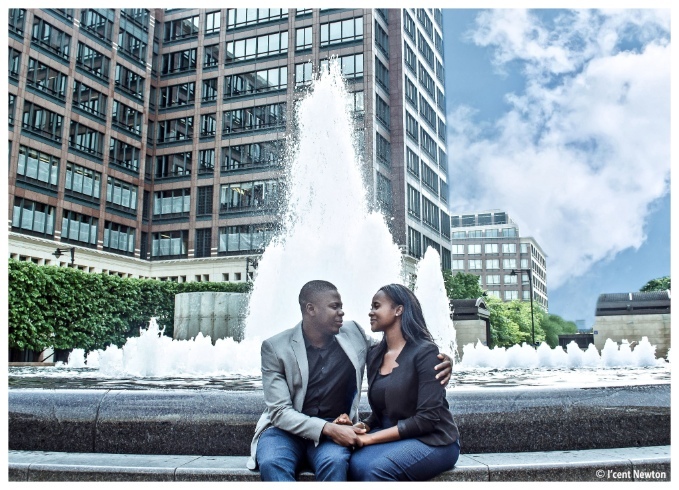 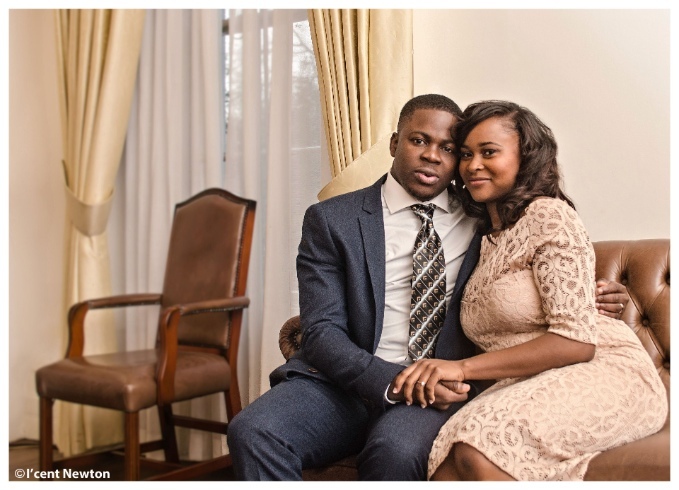 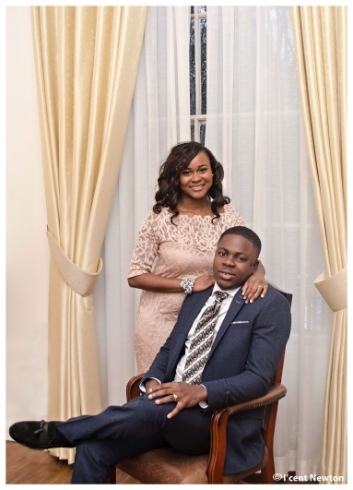 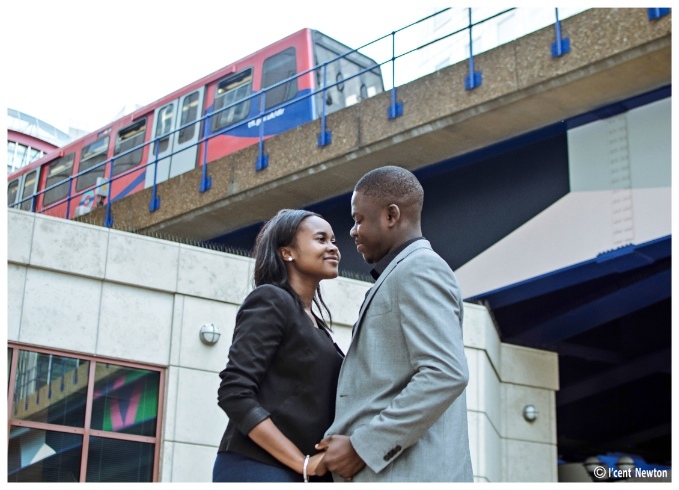 On a serious note we are so looking forward to their wedding and wish them all the best as they continue with the planning process of their Big Day. 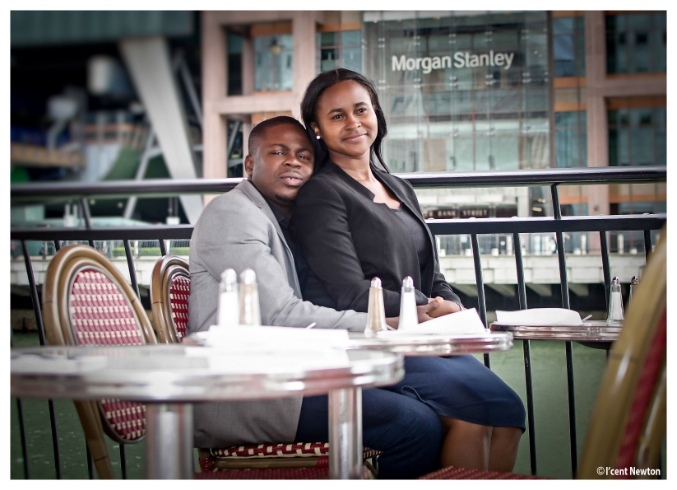 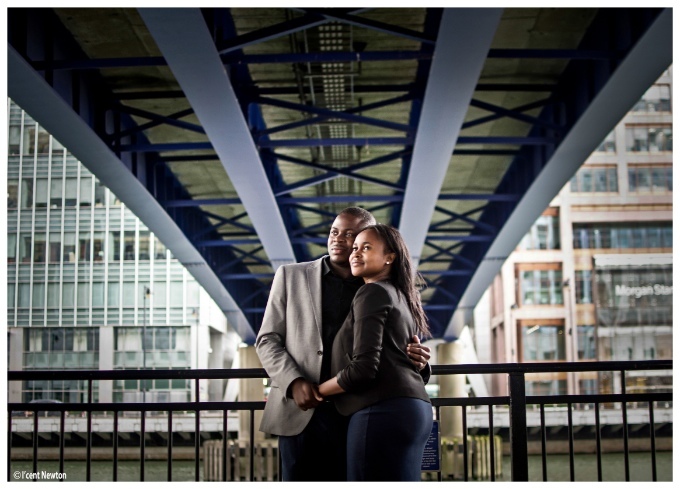 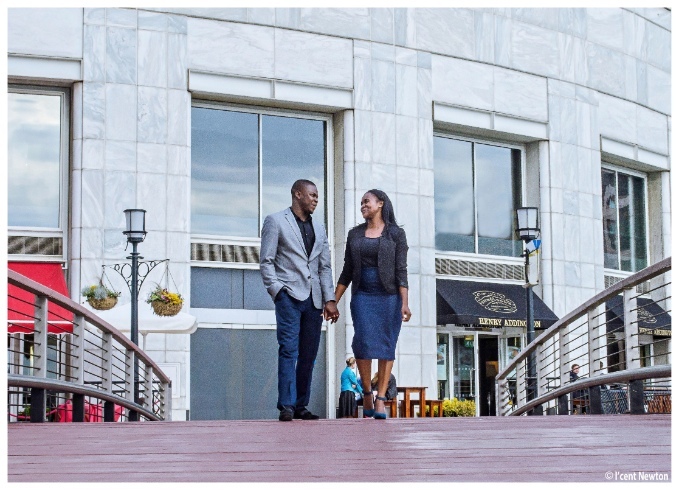 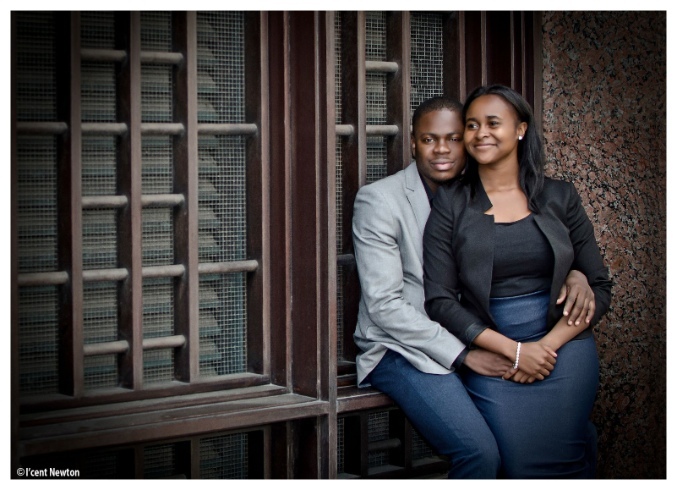 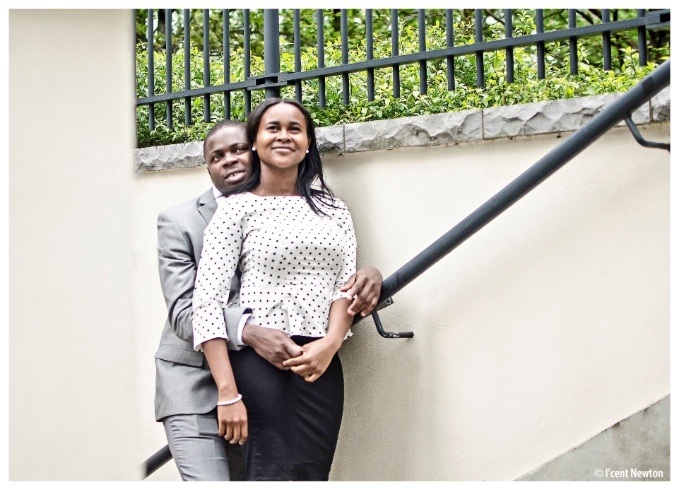 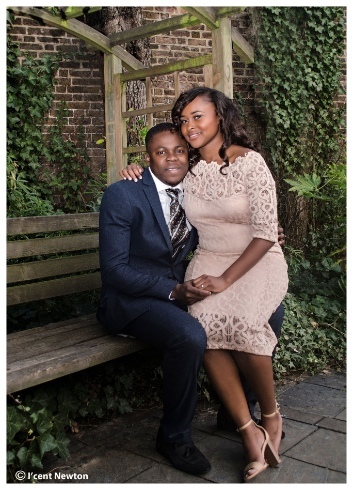 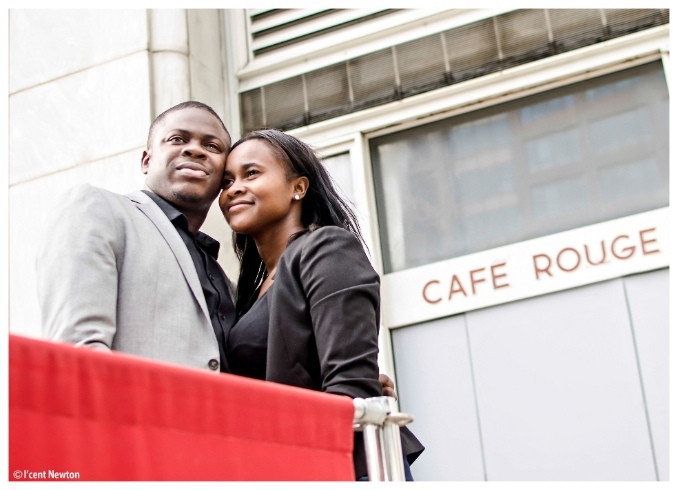 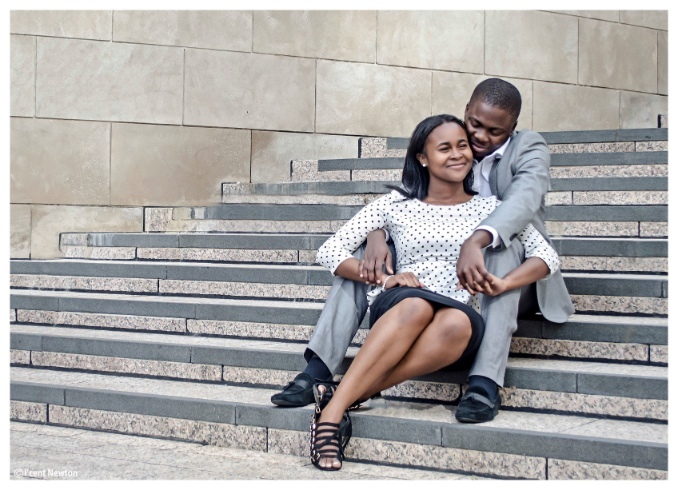 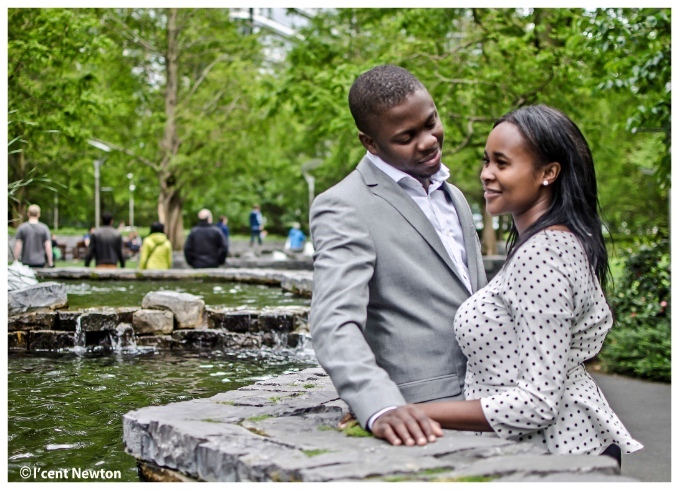 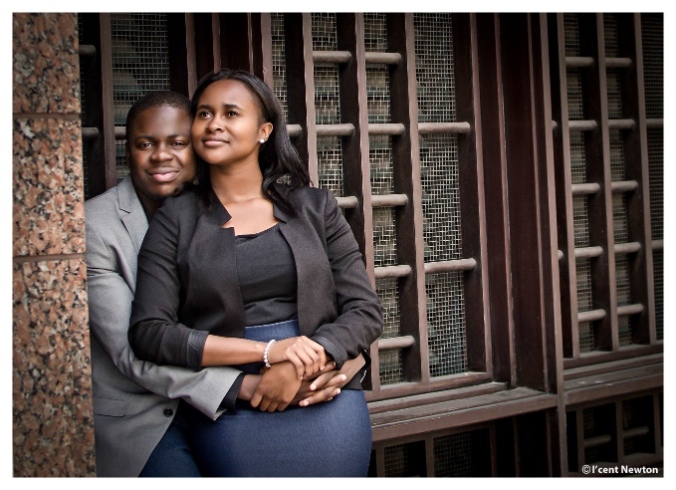 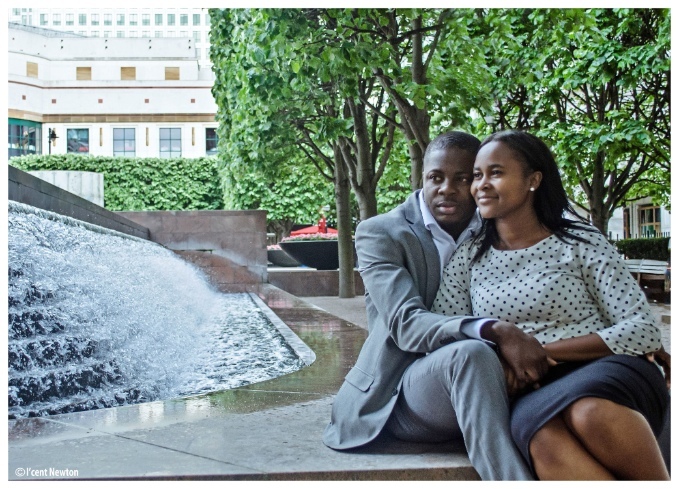 It was a pleasure working with them and below are some of the images from the Prewedding shoot, Enjoy!